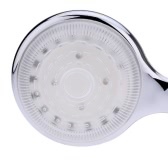 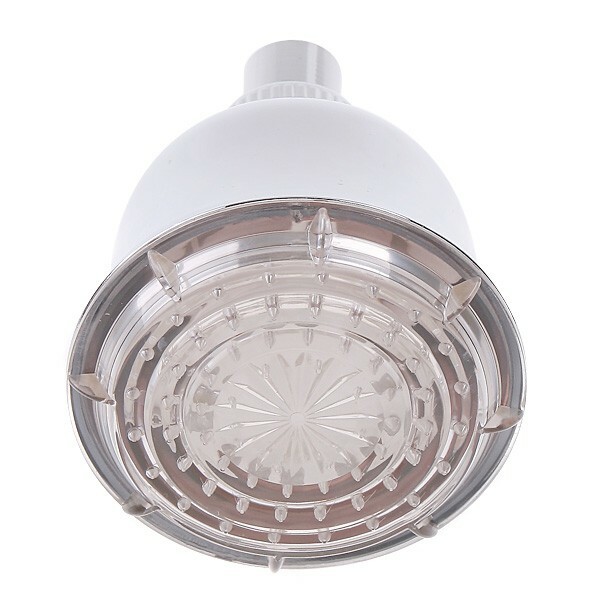 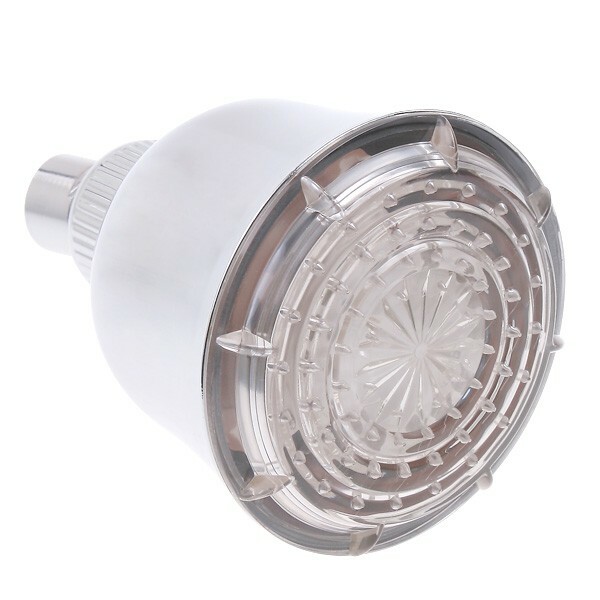 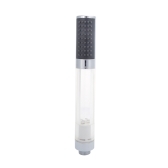 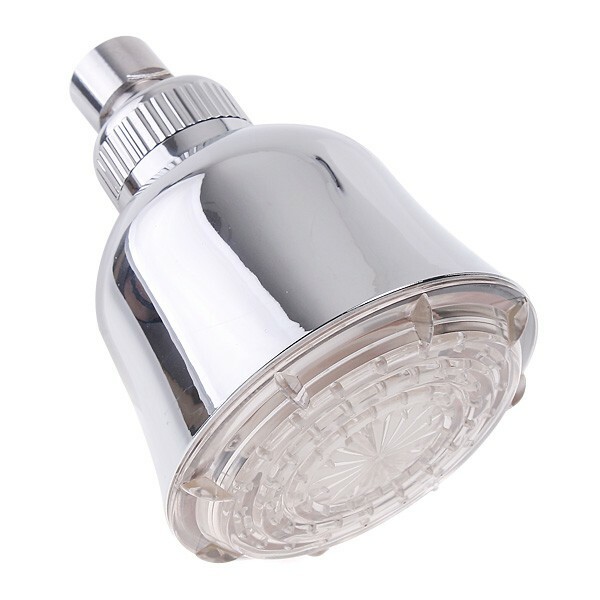 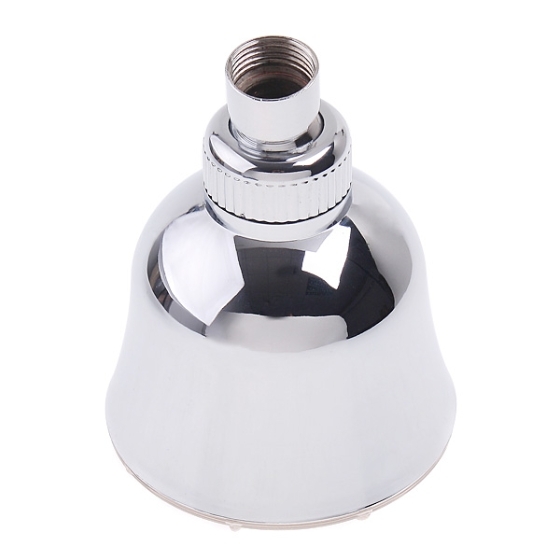 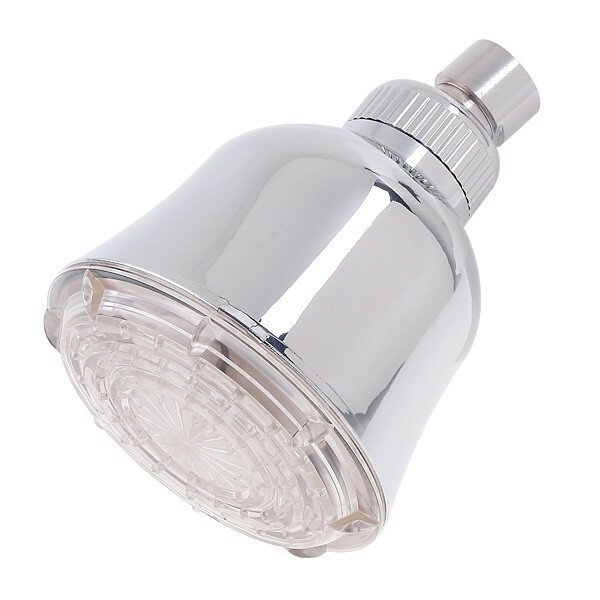 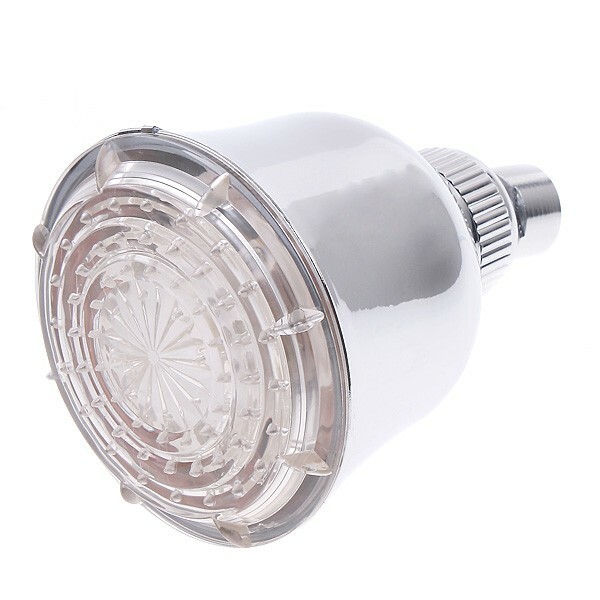 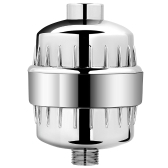 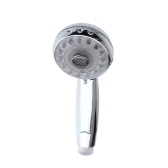 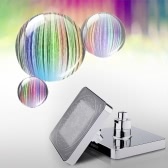 This device fits on most bath shower head and lights up a set of LEDs when you turn on the water. 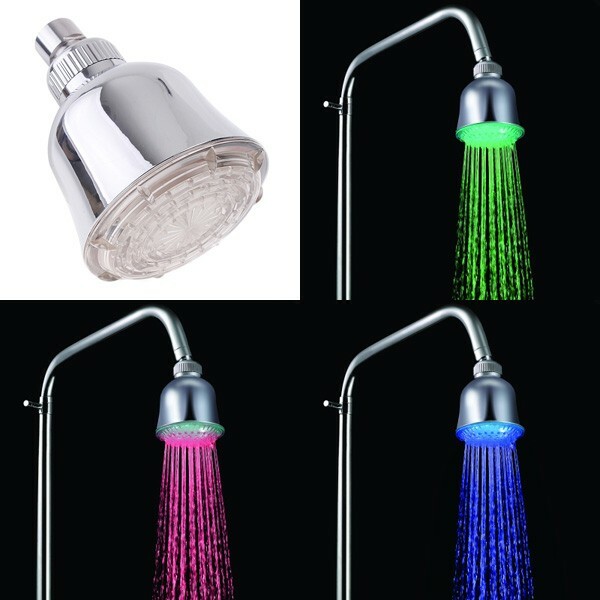 Let you enjoy the fun of bath. 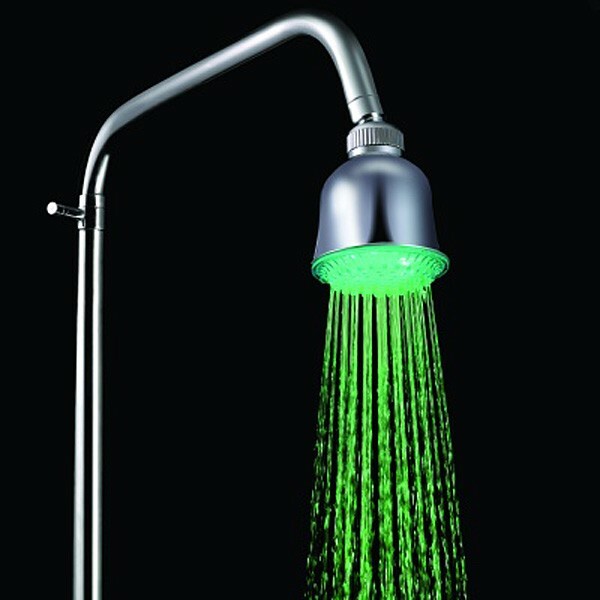 Water glows Red when water is Hot (temperature above 44°C). Water glows Blue when water is Warm (temperature is 32°C - 43°C).